We are only weeks away from one of the Fylde Coast’s biggest weekends. Festival fever hits Blackpool from the 6th – 8th July and we can’t wait! Blackpool knows how to put on a show any time of the year but the resort really shines during Blackpool Festival weekend. A dazzling mix of live music, extraordinary entertainment and special guests makes for an incredible atmosphere on the seafront at Tower Festival Headland. 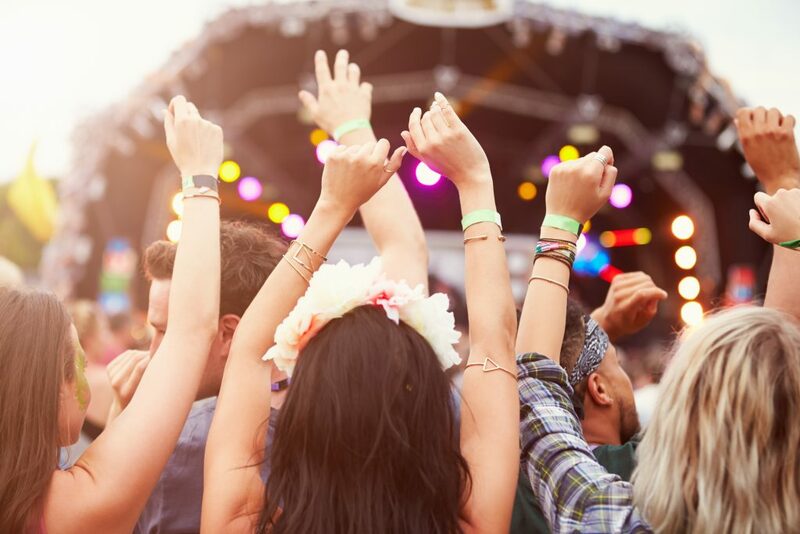 Electronic dance music fills the promenade on the first two days, with some major acts including Example, Faithless (DJ set), Danny Howard (BBC Radio 1), Roger Sanchez, Paul Oakenfold, Erick Morillo, Judge Jules and Ultrabeat. On Sunday 8th July, families are invited to join the Party on the Prom! This huge family festival includes interactive games, activities, tribute bands and workshops. The little ones will be able to meet their favourite characters such as Paw Patrol, Peppa Pig and Peter Rabbit. Other attractions include A Taste of Little Mix, CBeebies entertainer Andy Day, & The Odd Socks and Johnny and the Raindrops. Don’t miss Blackpool’s biggest weekend! Various ticket options are available. Ribby Hall Village is an official supplier of Blackpool Festival tickets. Tickets can be purchased by calling our Reservations Team on 0800 085 1717.